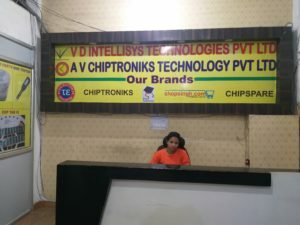 CHIPTRONIKS has constantly been serving industry manpower requirements . 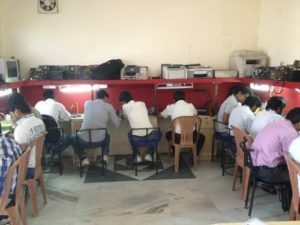 We also been serving nation skill building commitment in partnering with many organization to provide quality vocational courses . Our parent company V D Intellisys Technologies is perhaps doing a yeoman job in this . We can also provide customize training according to employer needs.This goal is achieved by gathering all relevent inputs from companies and incorporating it in our training to produce right professionals. With our continuous training support we not only look to provide right people but also a continuous supply of right manpower. 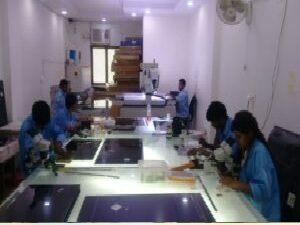 Since CHIPTRONIKS is leader in hardware training and perhaps the peerless leader in repairing training industry , we customize our training according to individual company requirements . Call us or contact us for any customized training / manpower requirements/vocational training project. Our representative will contact you ASAP. if you are interested please mail i need trainning and Equipment for one person from chiptroniks We Are In Hardware And Networking Industries Corporate Sector But We are interested In Trainning Institutes Laptop And Mobile We have 15 years Experience of It And Repairing Field . please send ur all course details & fees of them . Pls send me laptop chip level training fee structure. 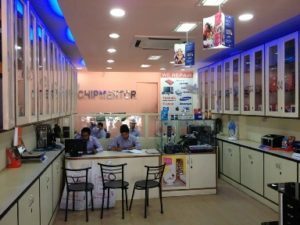 i am running computer sales and service centre in guntur, andhrapradesh, past 18 years, want to train in laptop chiplevel service, can you tell me the course details and how many days it may take for learn and also want to setup chiplevel service in guntur, for this where i have to procure components and service equipment, kindly guide me, waiting for your reply. 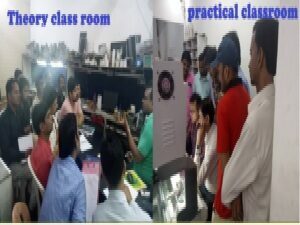 thanking you..
i am running computer sales and service centre in West Bengal past 10 years and i wish to train in Laptop & Desktop chiplevel service, can you tell me the course details and how many days it may take for learn and also want to setup chiplevel service at our area, for this where i have to procure components and service equipment, kindly guide me, waitinrg for your reply. thanking you..